I was born at the end of the war, am a child of a Vietnam Vet, Past President of VFW Auxiliary Post 10906. What is your most vivid personal memory that is connected to the Vietnam War? It was a really cold Saturday in 2011 and I had been working with my VFW Post and Auxiliary on Buddy Poppies that day. My parents had come to visit and help me with a project around my house. I was cold to the bone after being outside for several hours and recommended we go somewhere with hot tea to drink. There was a local Asian restaurant in KC North that my parents wanted to go to. My dad had on one of his Vietnam Veteran hats which isn't so unusual. A man who worked in the restaurant noticed my dad's hat and came over to him. His accent was still very heavy but his smile, bowing, and gestures to my dad were something to behold. We learned the man had been a General in Vietnam fighting against the Viet Cong. He was so grateful for all that the Americans had done to help save his country. He must have stayed and chatted for 20 minutes profusely thanking him for his help at each breath. While dad may have had some recognition from those who he met in Vietnam during the war, to be recognized years later by someone who was also fighting to save his country was an honor. 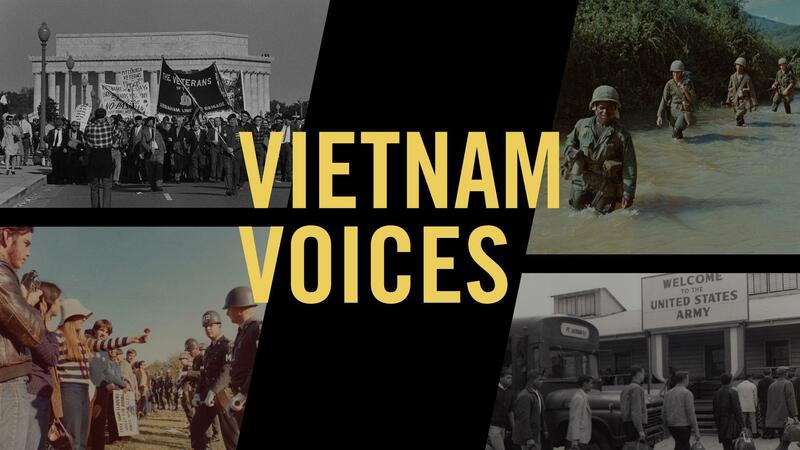 What impact has the Vietnam War had on your community or family? It was never hidden that my dad served in Vietnam. My brother and I went with my parents and grandparents to the VFW hall for bingo and socializing as a child. It was probably in 1988 that it became more apparent of the travesties that my dad endured when I was in history class studying the Vietnam War and asking questions of my parents. Dad always took time to talk about it but he also keeps secrets of his time in service in the US Navy. As I have grown, dad will occasionally share his stories. Some stories are gruesome. We've learned that many of his health conditions have come back to being exposed to "Agent Orange." Trying to get services from the VA is a nightmare and with new rules, it has resulted in having to go to the doctors nearly everyday to be seen by this doctor or that doctor, everything is a specialist, no one shares records and if you change VA's you start all over again. Growing up dad, never seemed to sleep and to this day, his only sleeps a short amount of time, multiple times a day. 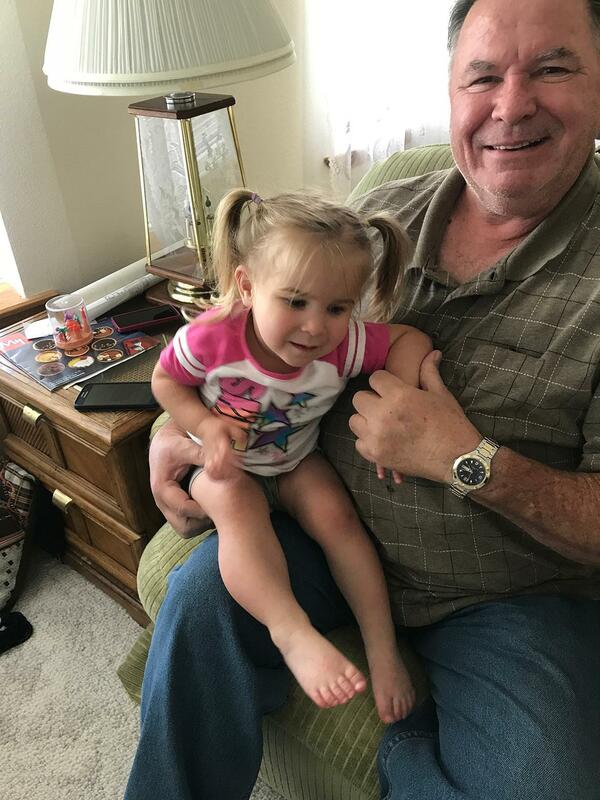 Due to Agent Orange exposure both my brother, myself, and our children are now reporting in medical records that we are offspring, and the grandchildren of a Vietnam Vet with AO exposure. Long term effects of Agent Orange on children, grandchildren, and great grandchildren of Vietnam Vets who were conceived and born after the Veteran had been exposed to AO.